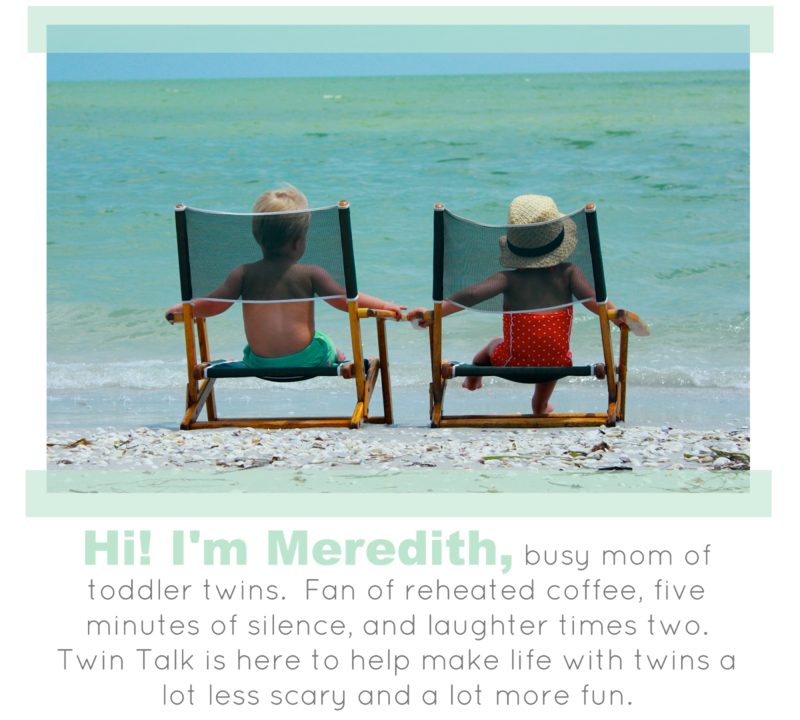 Last week six fellow moms and I put together a post of coordinated looks for b/g twins. It was one of my favorite blog posts thus far and I was so sad when it was over. Except... it wasn't over. I received several emails/comments from readers asking for g/g and b/b coordinated looks. Challenge accepted! I asked for volunteers via Instagram and was thrilled with the response! The rules are the same as last week: Each twin mom had to choose a different store and absolutely every piece had to come from that store. Head to toe. Moms don't have a lot of time to shop at several stores or spend hours scouring the internet, so my hope was we could show you some great coordinated looks that require one quick stop or only one shipping fee (because, let's be honest, shipping fees are THE WORST). I hope you enjoy the coordinated girl outfits as much as I do! Next week is all about the boys! Favorite Shops: Target, H&M, Old Navy, OshKosh, and so many Instagram shops! Adult fashionista I am not, but I love LOVE shopping for outfits for my little ladies. Since I'm an artsy/crafty nerd whose eyes cross when things clash, why not coordinate my little ladies as well? My favorite brands tend to have the same type of shirt or dress in multiple color and pattern options, and then I like to keep at least one or two parts of the outfit matching (like a sweater or pants) to really tie the two outfits together. I'll often splurge on wardrobe staples or a piece that is so cute that I can't pass it up, but the majority of my name brand shopping comes from the Facebook or Instagram twin resale sites. 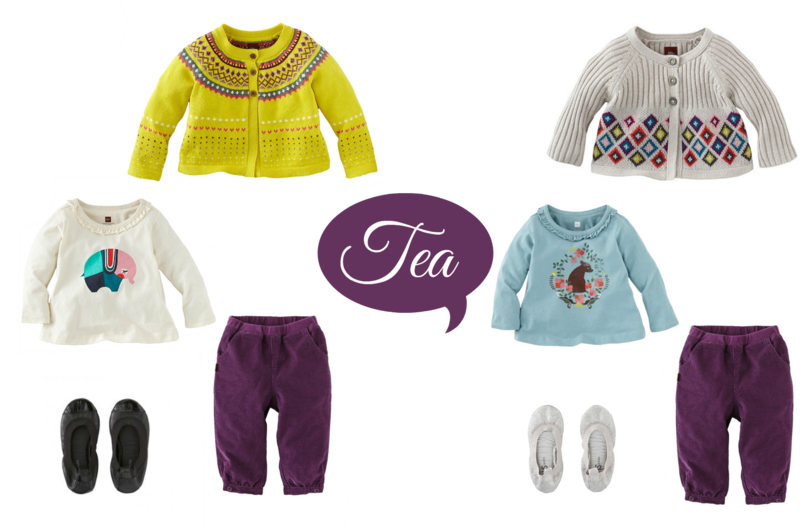 You can't beat already-matching or coordinating sets for a fraction of the price! And lets face it, the more I save means the more I can buy. 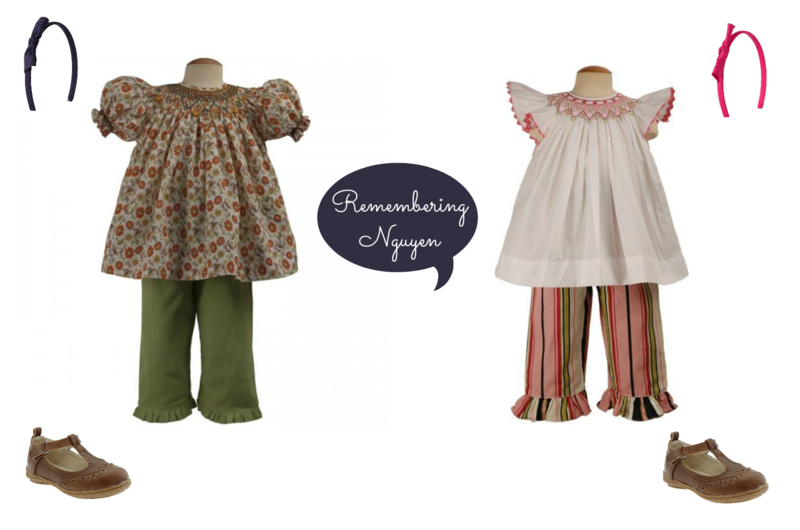 I'll be in trouble this winter/spring when we reach toddler sizes, because there are so many more cute clothing options out there! Two things wake me up in the morning, coffee and choosing outfits. It's two tiny creative outlets! My style for them is highlighting whatever I'm in the mood to drool over. When I'm obsessing over their bellies I find the tightest onesie and some leg warmers. Their precious little bottoms? Give me jeggings with a t-shirt. But I’m pretty excited about sweater season (and we have 6 long months of it) in miniature form, so that inspired my board here. I'm enjoying this now because when they are teenagers nothing cute allowed. Just sweatsuits all day long. I love to dress Essie and Audrey like were going on a girls shopping trip all day. They have very girly/dainty personalities so we never leave without a bow or cute hat on our heads. (and lots of PINK) Flats and Skinny Jeans on a 10 month old, how could it get any cuter? I like vibrant colors! I tend to coordinate and match them. I like dressing one twin in a solid and the other in a pattern or doing the same shirt but different colors. Dressing the girls is a BLAST and I wish I had half the wardrobe they did. The girls are typically in matching outfits (because, let's be honest: it's easy for Momma!). When I find great outfits that come in different colors/patterns, I do buy those! Yet, when we want something special for a holiday, party or event.... I head to a certain website! How did I find it? My Mom found this website through a friend and ordered a few outfits/dresses for the twins for their baby shower. The dresses in person were even MORE adorable than I could have ever imagined. The quality is great and with stands washing wonderfully. Ps- check out their clearance section. AMAZING deals! Girls are SO much fun to dress! Add a monogram- and this is one happy Momma. Happy shopping! I like to mix classic and street styles; soft colors and clean lines with busy patterns and a pop of color.